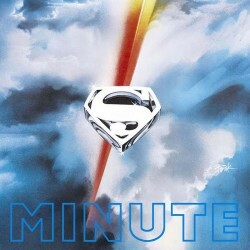 The clock strikes midnight again! 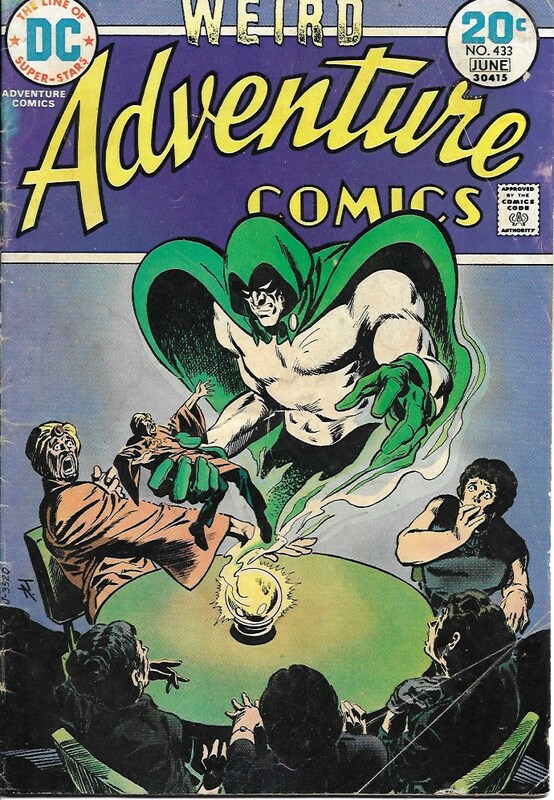 Ryan Daly and guest Nathaniel Wayne review “The Anguish of the Spectre” from Adventure Comics #432. Plus, PJ Frightful gets a call from Dr. Krazos! 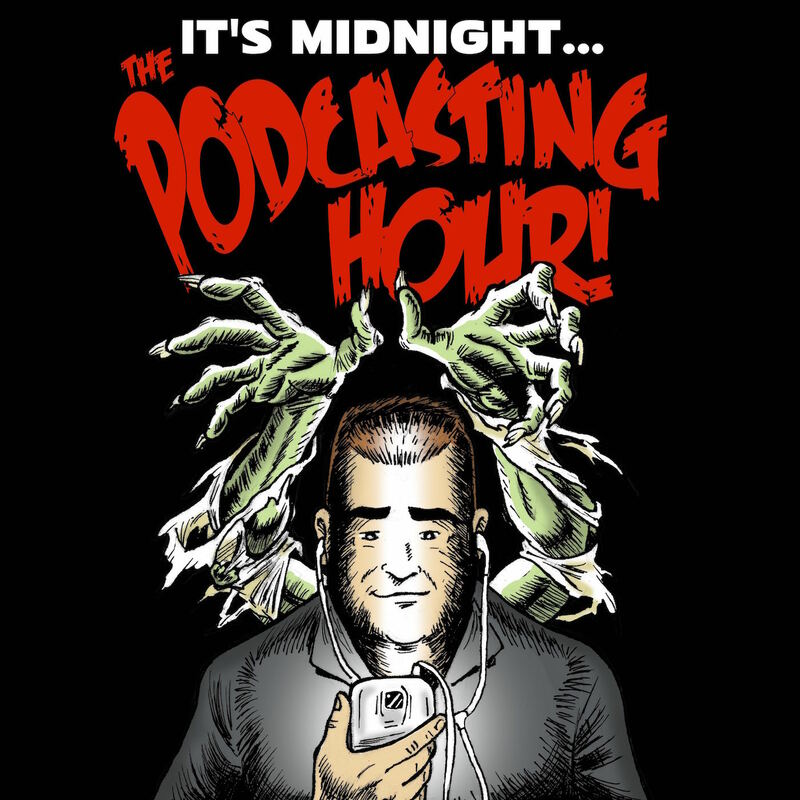 Check out these images from episode 15 of Midnight…The Podcasting Hour! 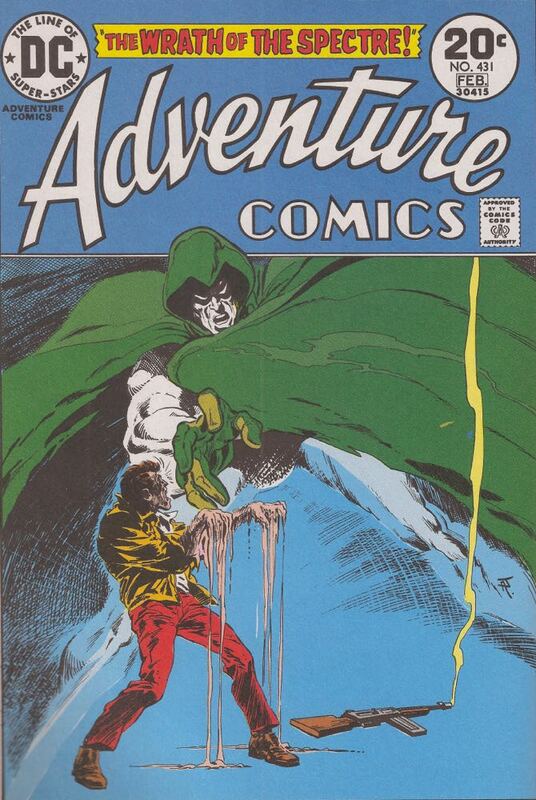 Adventure Comics #432 cover by Jim Aparo. 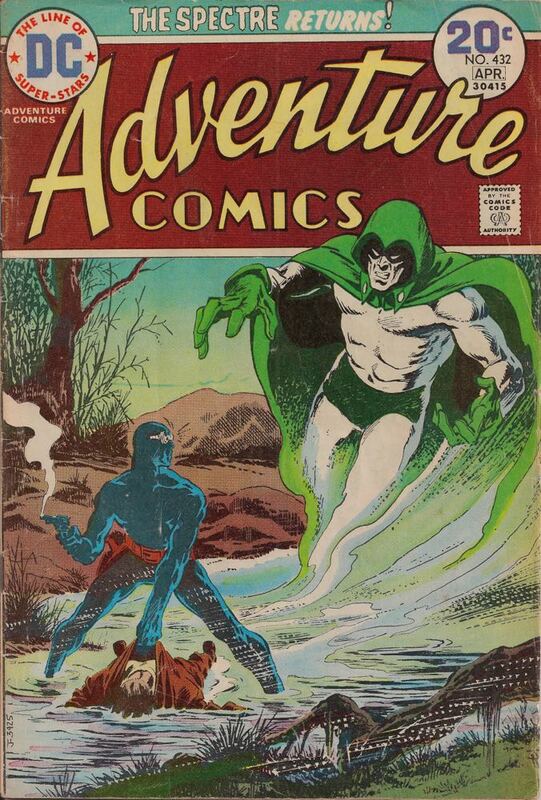 This time, Ryan Daly and guest Howard Simpson discuss “The Wrath of the Spectre” from Adventure Comics #431. Plus, PJ Frightful takes a call from the Mad Doctor Krazos! Adventure Comics #431 cover by Jim Aparo. 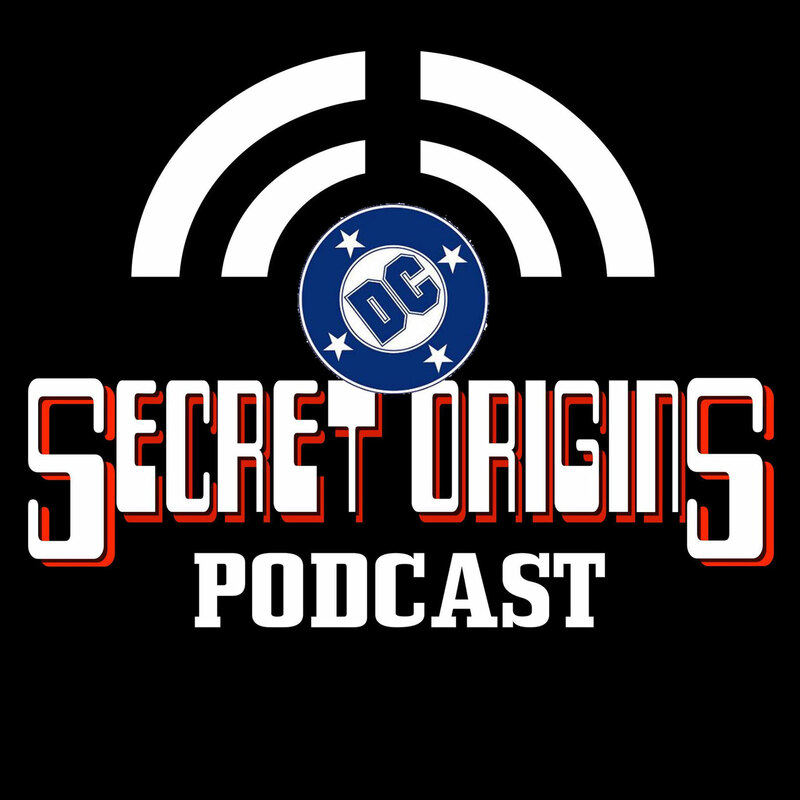 Ryan Daly and guests Tim Wallace and Mike Gillis review the (sorta) origin of Jonah Hex from Secret Origins #21. 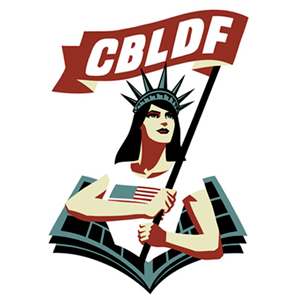 Then, Diabolu Frank does what no one else would dare: helping Ryan discuss the origin of Black Condor. Additional music this episode: “The Man Comes Around” by Johnny Cash; “Spread Your Wings” by Queen; “If You Wanna Be Happy” by Jimmy Soul. 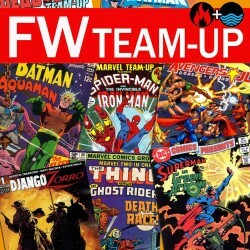 Ryan Daly and guest Professor Alan review the origin (if you can call it that) of Warlord from Secret Origins #16. 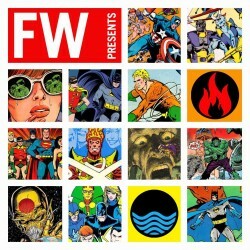 Then, Rob Kelly joins Ryan to explore the very dense, very lengthy origin of ‘Mazing Man. Finally, Al Gerding (Van Zee)joins Ryan for the story of the Golden Age Hourman. 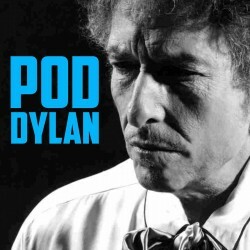 Additional music this episode: “Bridge Over Troubled Water” by Simon & Garfunkel; “Too Much Time On My Hands” by Styx; “Over the Hills and Far Away” by Led Zeppelin.